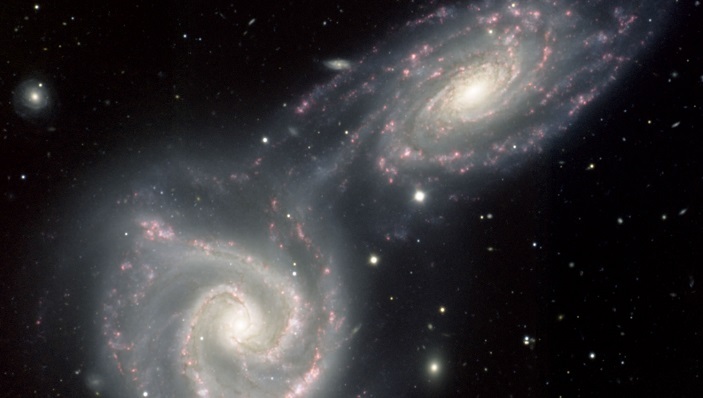 Ever wondered how we can see things billions of light years away when God only made the stars a few thousand years ago? God gives us the answer in His Word! Next, we have a look at one of the coolest fossils to come to the Answers in Genesis Creation Museum in years: a dinosaur named Ebenezer. Why that name? 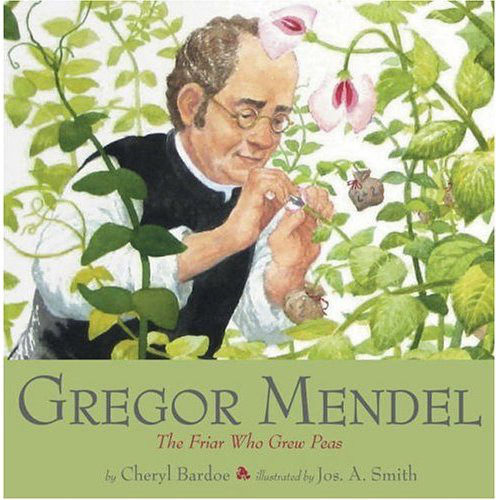 Then, we get to know one of the best loved Creation Scientists of all time, Gregor Mendel. Some years ago I ran into some verses in the Bible where God describes what he did to the heavens. It was a lot of fun to search out the Scriptures and see what God has to tell us about an event no human scientist was around to witness. As the prophet David told us, The heavens declare the glory of God! Next, we head to northern Kentucky to visit a new display at the Creation Museum. A real dinosaur fossil. You can sign up to catch everything in their award winning publication HERE. If you subscribe after clicking on my link, it helps support my ministry as well as Answers in Genesis. Want to learn more about this fossil came to the Creation Museum? Facing the Allosaurus has answers. We used the SearchCreation.org engine to find these articles. Thank you, Creation Today, for making this so easy for us! The heavens declare the glory of God; and the sky shows his handiwork. There is no speech nor language, their voice is not heard. This entry was posted in Astronomy, Creationist Scientists, Dragons, Podcast.